Size 0 two-piece hard gelatin (Bovine) empty capsules. They're perfect for self filling your own powders or granules. 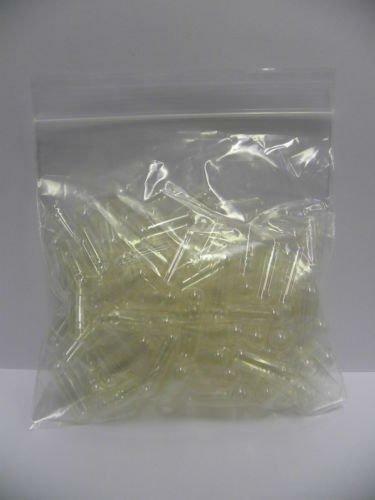 We source these with care to maintain a high quality product and we supply them in a plastic resealable bag, we can supply larger quantities if you wish, just ask.